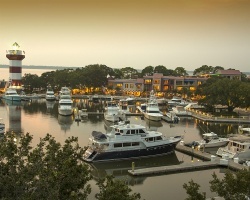 *Harbour Town Yacht Club* offers 31 attractively appointed suites and world-class amenities. Room service and daily maid service are available for your convenience. 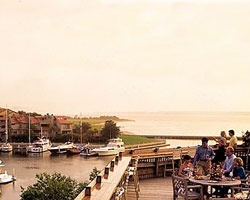 The attentive staff at this family-friendly resort takes pride in making guests feel at home at Harbour Town. 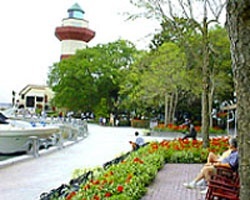 Enjoy a carefree vacation on Hilton Head Island! 30 full days per year! Price is negotiable! Floating week in Hilton Head Island! Price is negotiable.